Who doesn’t want to be a mermaid, even for just a day? Those beautiful magical, and mythical creatures of the sea swimming gracefully around the ocean in their sparkly tails. This desire in my daughters was further emphasized with the several Mermaid Tales Barbie movies they have watched in the past. 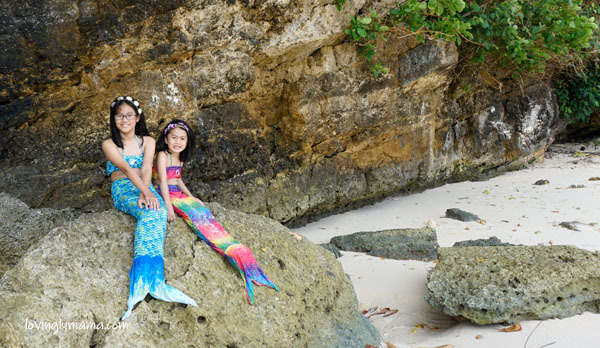 And finally, they were able to make their dreams come true to become mermaids in Boracay! We were planning a trip to Boracay for our eldest daughter Shawna’s 10th Birthday Boracay adventure. It was just going to be like her 9th Birthday Baguio Adventure last year. She said that instead of gifts and birthday parties, she would rather travel and visit new places each year. Achi Shawna by the party pool at Savoy Hotel Boracay. And so we decided on a trip to Boracay and take advantage of our Megaworld Club Access Card perks. 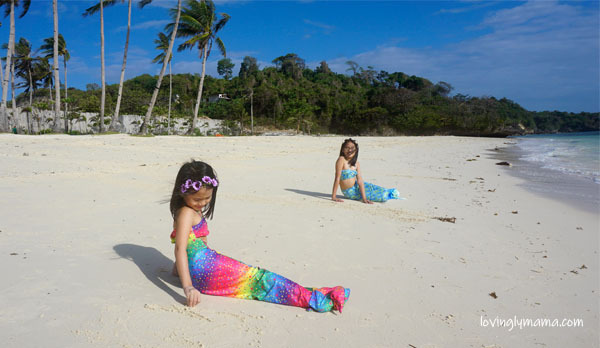 Mermaids on the clean white sand beach of Boracay Newcoast. However, we had to delay the trip for two weeks because Shane still had to take her final exams at Bright Kids Preschool Lucasan. It was just as well because we were still able to think up of ways to make our trip more exciting! Hence, the costumes! The sisters along Boracay Newcoast, which we called Mermaid Cove. The fambam spent our first night at Savoy Hotel Boracay. It is located at the Boracay Newcoast, which is an expansive and luxurious development by Megaworld. 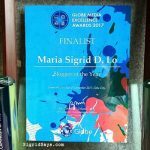 You will not find this in any of the famous three stations along the White Beach of Boracay, as this is already at the far end of the island. Shawna poses among the rock formations at Boracay Newcoast. What we appreciated here was the exclusivity that Savoy Hotel Boracay offers. Plus, it has so many amenities for a wonderful family stay. It has two pools and, of course, a private beach that we were able to take advantage of for our mermaid summer photo shoot. Shane in her rainbow-colored mermaid costume. Childhood is so much more fun with costumes. As you know, this is kind of our annual thing–the sisters’ summer photo shoot, which we have been doing ever since Shane was only one year old. 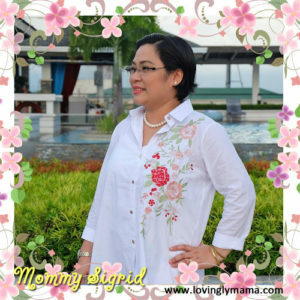 Last year, we had the Flower Child Summer Pictorial in Lantawan View, Silay City. So we will keep on doing this until they are still willing to wear costumes for dress up play. In Barbie Mermaid Tales, this is called Manis and Tailies. We call it Mermaid Pedi. 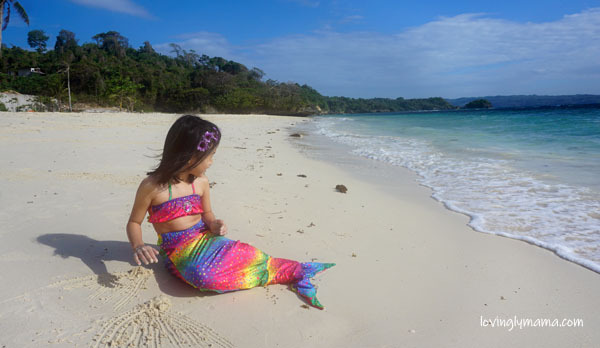 While we were waiting for the day of our scheduled trip to arrive, we thought of finding mermaid costumes for kids. 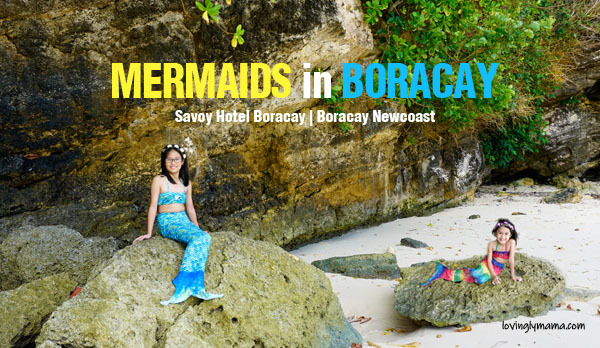 Wouldn’t it be so much fun to become mermaids in Boracay? The girls thought so, too, so we started the hunt. This is probably Shawna’s most memorable birthday trip for a very long time. 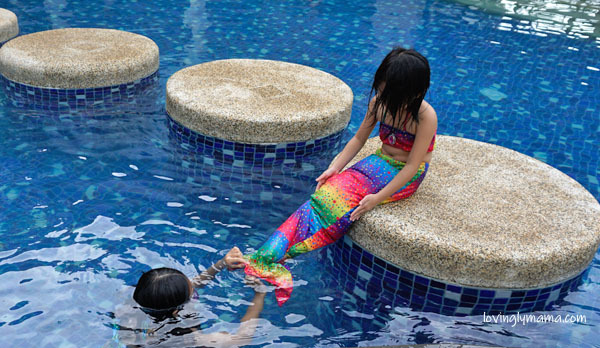 However, we couldn’t find affordable mermaid costumes for kids in local malls, so we sought to order online. The problem was, the supplier was from abroad. Since we only had a month left, there was a risk that it could not get to us on time. 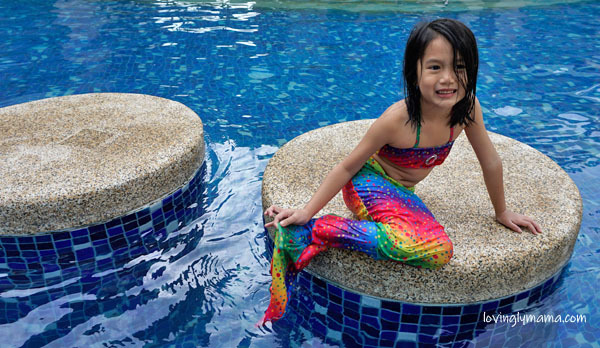 We love the mermaid costume because the kids can swim in them. But I’m glad that we took the risk because shipping time took only a little more than two weeks, so we got the items right on time. The mermaid costumes for kids that we got were made of the same material for swimsuits, albeit the thin and light variety. It’s nice because it’s easier to swim around. I honestly don’t know what to do for Shane’s birthday. She was born in August — a rainy month. 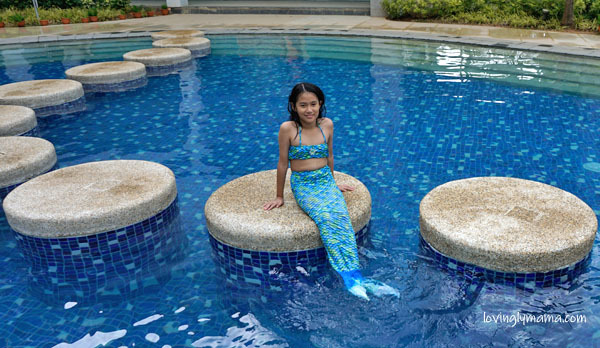 Additionally, the set came in three pieces, so if we removed the tails, the kids can still swim in the two-piece terno. It was totally worth it. 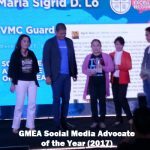 All in all, we paid around P1400 for the two suits, including shipping. Since Shawna is a better swimmer, she was able to swim around using the tail like a real mermaid! She was not able to take mermaid swimming lessons, but she’s totally cool in the water! It was so fun to watch! This was one of the most fun family trips we’ve had. Although it was quite tiring because of the long journey, it was worth it. 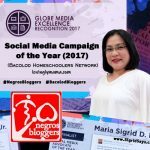 Will soon write about Savoy Hotel Boracay as one of best family-friendly hotels we have stayed in. 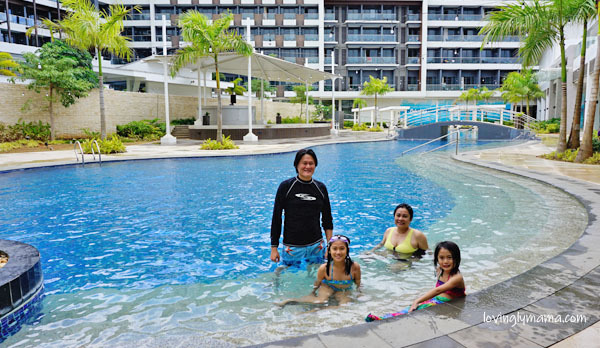 Our family owning the party pool of Savoy Hotel Boracay. 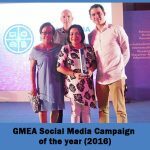 It sounds like you all had an amazing time in Boracay. And things worked out just right for you, all the way down to the mermaid swimsuits arriving quickly. It is also a great idea, that I’m sure my niece would appreciate. This is so adorable to be able to have such a vacation with the whole family. I am sure your kids had a fabulous time and experience. 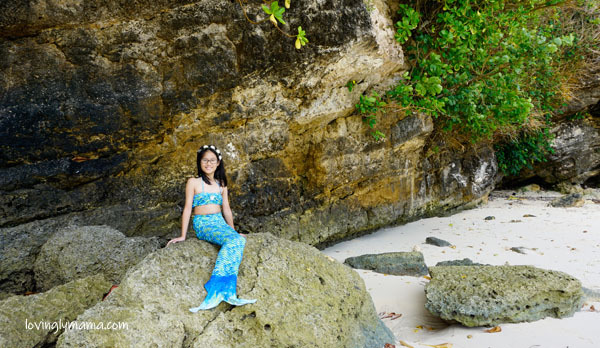 Being mermaids even for just a day in Boracay is the ultimate! Aww the sisters look so cute. 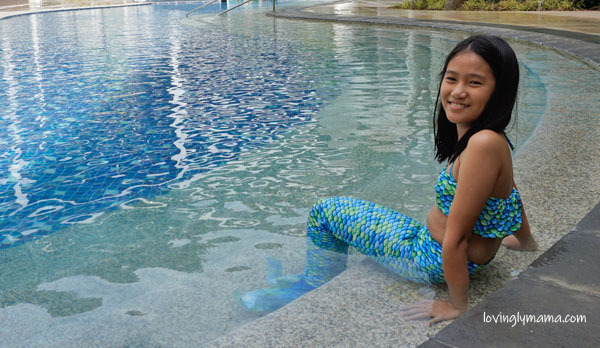 It’s a nice swimwear for all the girls who would really love to be a mermaid. And Boracay is beautiful! Wow! These little mermaids are so cute. Glad to know they’re having a good time. The resort looks really nice too. Will keep this in mind once we visit Boracay. Oh looks like you had a great time and a new experience in Boracay. I’m sure it was a day to remember for everyone, especially the kids. so cool. Nice mermaid video! Kids always look cute as mermaids. And these picture are very sweet. You had a great summer adventure in Boracay. 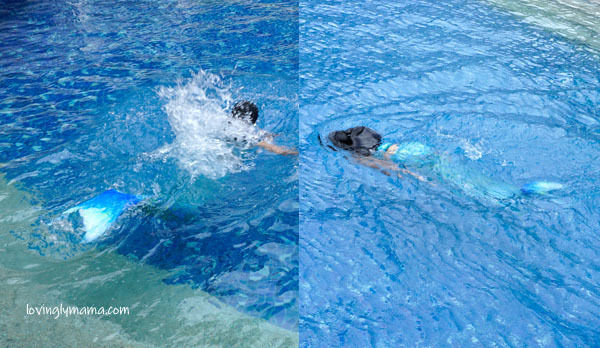 By the way, you really owned the pool at Savoy Hotel Boracay! What a privilege! First and foremost, how did Shawna become so down to earth at a young age!? Love her minimalist birthday views. 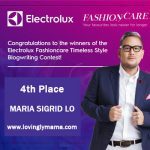 I really enjoyed reading about your adventure at the Boracay Newcoast! The mermaid bottoms are so cute and I really want one! How cute! I was wondering if there were any mermaid swimming adventures! The girls look like they had a blast! That’s such a cute summer photo shoot in Boracay. I know my daughter would have loved those mermaid suits when she was younger. So cool. Should have taken a video of them singing Part of Your World in that costume. Something we forgot to do.